The West Virginia senator said he has reservations about the federal bill’s guidance regarding transgender students. 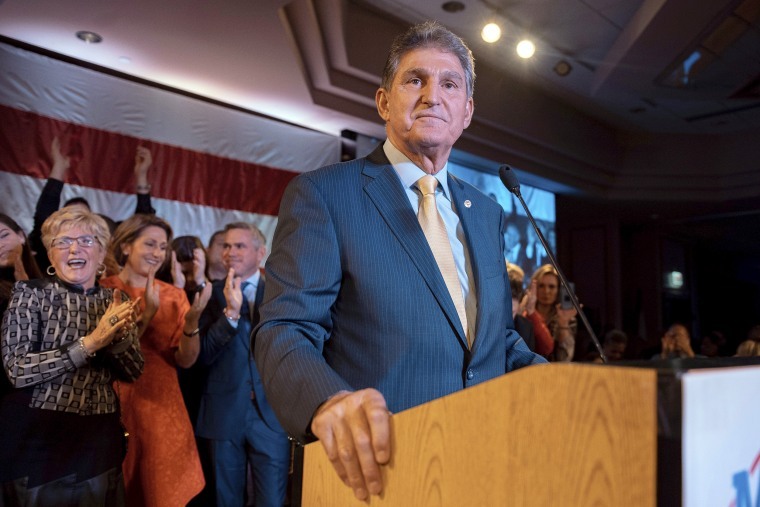 By being the first Democrat in the Senate to speak out against the Equality Act, Sen. Joe Manchin of West Virginia cast serious doubt on the bill's chances of passing without the support of a handful of Republicans. The bill, introduced in both the House and Senate last week, would modify existing civil rights legislation to ban discrimination against LGBTQ people in employment, housing, public accommodations, jury service, education, federal programs and credit. “I am not convinced that the Equality Act as written provides sufficient guidance to the local officials who will be responsible for implementing it, particularly with respect to students transitioning between genders in public schools,” Manchin wrote in a statement posted Monday to his website. Manchin’s communications director, Jonathan Kott, declined to elaborate on Manchin’s position. The bill is expected to pass easily in the Democratic-controlled House. Speaker Nancy Pelosi, D-Calif., who has made its passage a priority, called it “a momentous step toward full equality” in introducing it last week. But in the Republican-controlled Senate, the bill’s chances are uncertain. Senate Majority Leader Mitch McConnell, R-Ky., controls which bills receive floor votes, and it is not certain the bill will ever be given a vote. Reached by NBC News, David Popp, McConnell’s communications director, declined to say whether the Equality Act will be brought up for a floor vote in the Senate. Bills in the Senate need 51 votes to avoid a tie-breaking vote by Vice President Mike Pence. The Senate Democratic Caucus has 47 members — 45 Democrats, plus independents Bernie Sanders and Angus King. So far, only one Republican, Susan Collins of Maine, has announced support for the bill, which brings the total number of presumed “yes” votes to 47. To pass without the support of Manchin, the bill would require at least five Republican votes. In 2013, four Republican senators voted for a similar bill, the Employment Non-Discrimination Act — Collins, Lisa Murkowski of Alaska, Pat Toomey of Pennsylvania and Rob Portman of Ohio. Murkowski, Toomey and Portman have not yet indicated their stance on the Equality Act. A poll released by the Public Religion Research Institute before the Equality Act’s reintroduction last week showed that majorities of Americans of every religion, political party and state — from 56 percent in Arkansas to 81 percent in New Hampshire — support nondiscrimination protections for LGBTQ people. That includes 63 percent of West Virginians. Fairness West Virginia, an LGBTQ rights group, pointed to the poll and said Manchin’s position was at odds with the majority of West Virginians. “He is catering to the worst instincts that, again, a majority of West Virginians do not share,” the group’s executive director, Andrew Schneider, told NBC News. 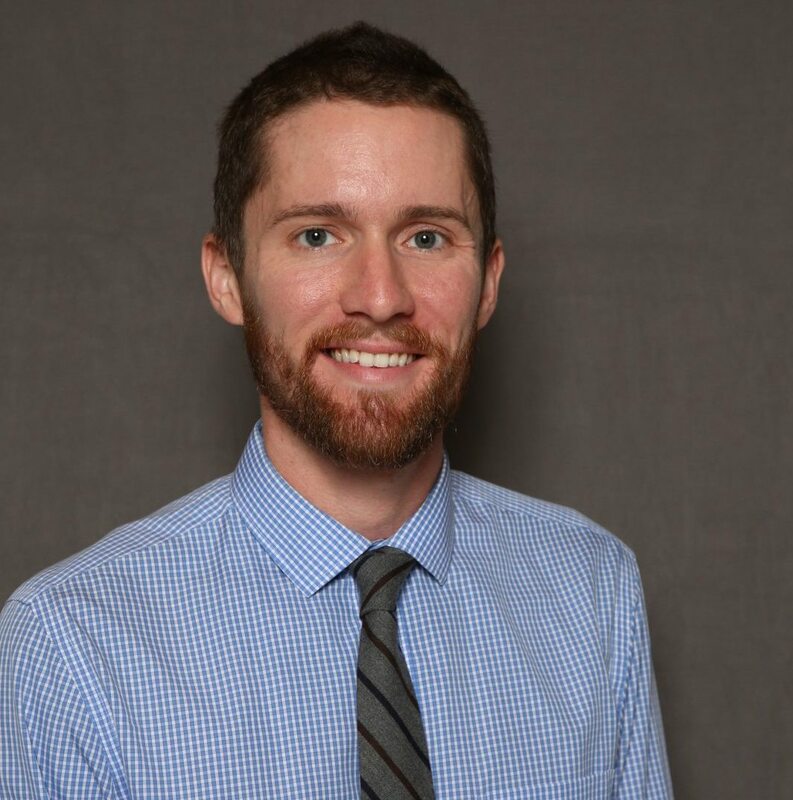 “His office still wants to hear from our people on this issue — that’s why we continue to tell our supporters to contact his office, because the more people he hears from, the more likely he is to change his thinking and sign onto his bill,” Schneider added.